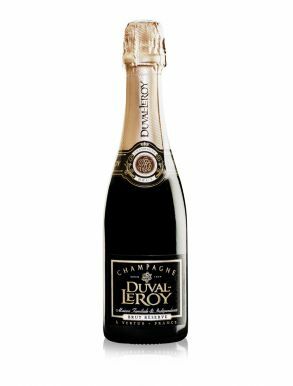 Welcome to buying Champagne Online at The Champagne Company. 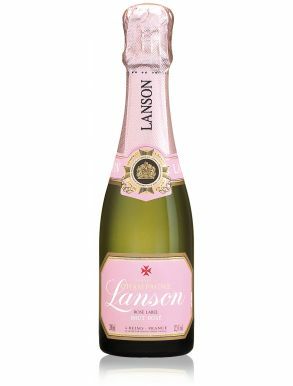 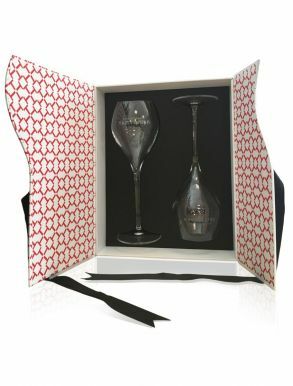 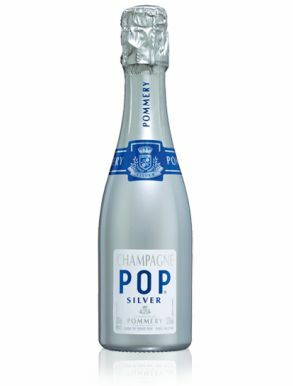 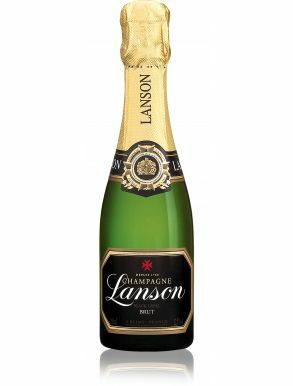 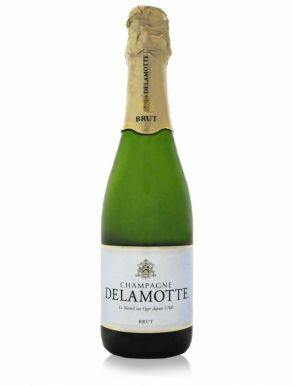 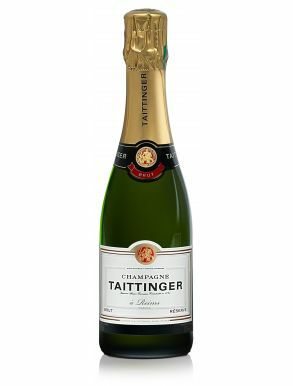 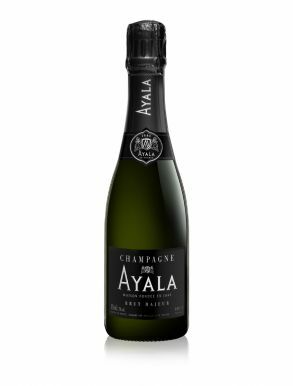 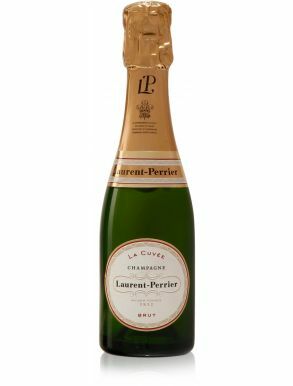 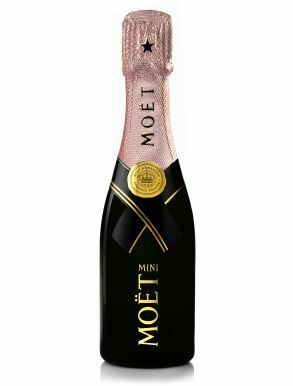 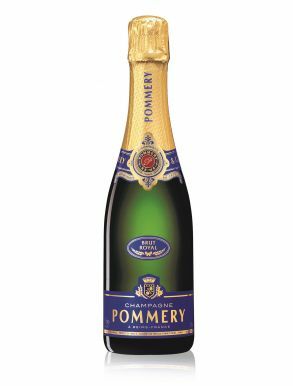 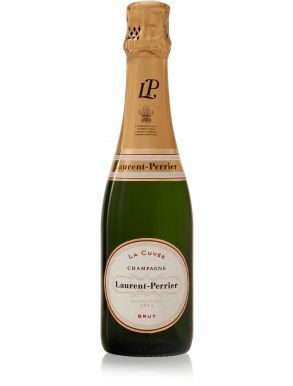 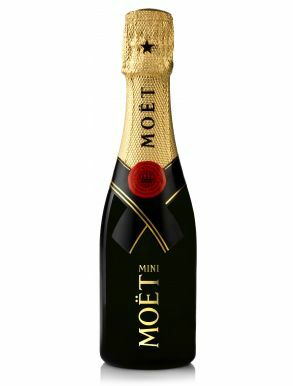 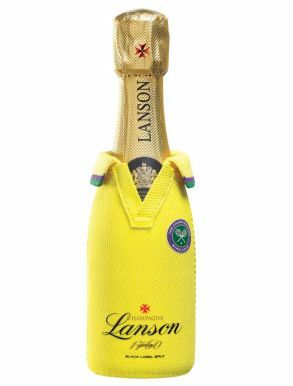 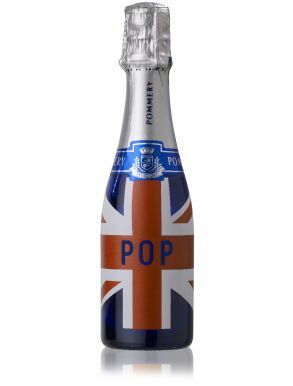 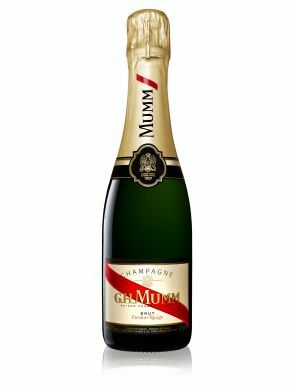 With hundreds of Champagnes and gift sets from leading Champagne brands, we stock the finest selection available online. 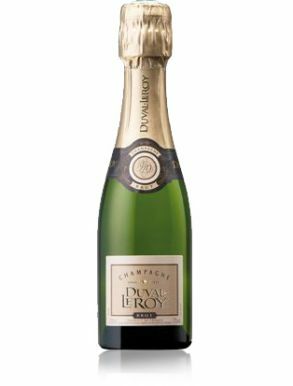 Champagne only comes from the Champagne region of France. 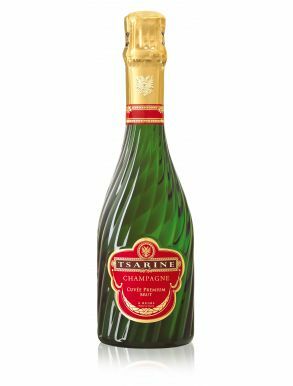 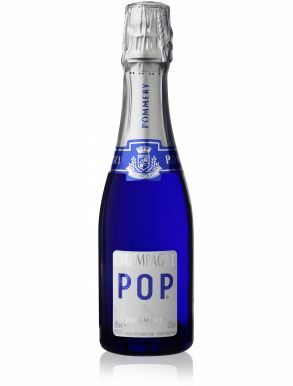 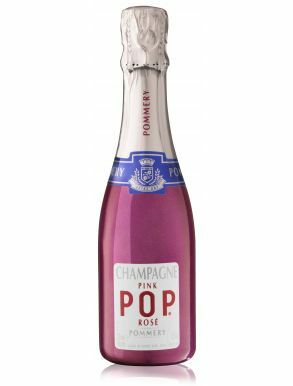 It is the most famous and prestigious sparkling wine, and is produced from grapes grown only in the Champagne region, the most northerly wine region of France, north-east of Paris. 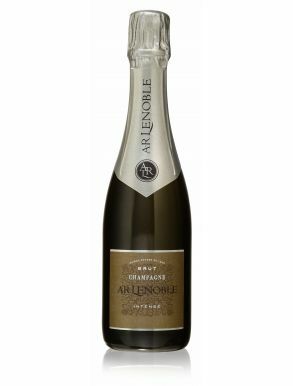 There are three main areas, the Côte des Blancs, Vallée de la Marne and Montagne de Reims. 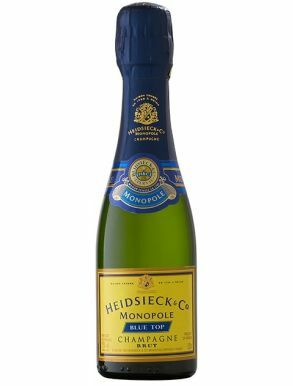 Champagne is produced under the rules of the appellation, having perfected the the bubble-making process often referred to as “champagne method” where a secondary fermentation occurs within the bottle.The location, vineyards and historic style of each Champagne house impart its own character into the Champagne and only three main grape varieties are used in making Champagne - Chardonnay, Pinot Noir and Pinot Meunier. 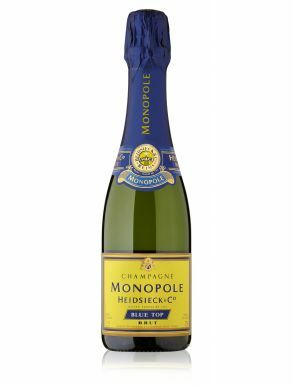 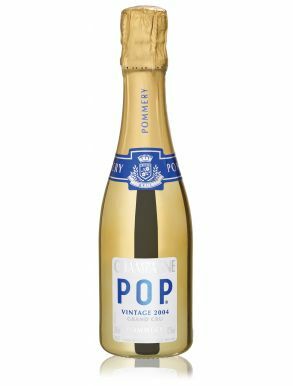 A Non Vintage Champagne is the house's distinctive style consistent each year where as a Vintage Champagne is a Champagne produced in a particular year.